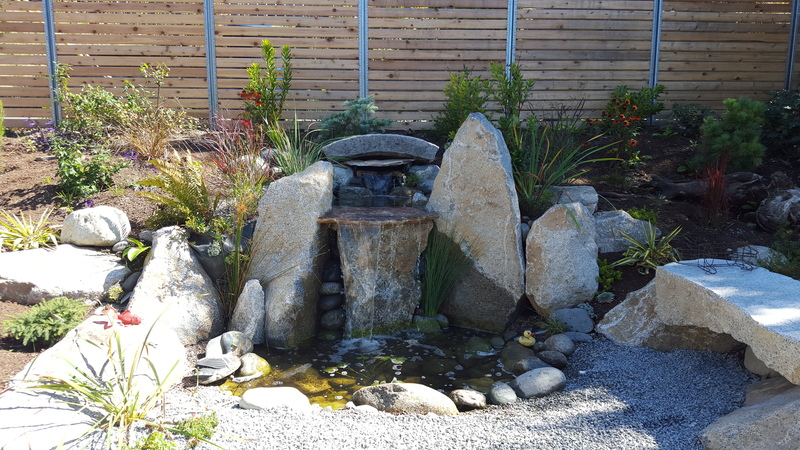 Fun project recently completed in the West Seattle Junction which included a total reworking of the back yard to include fencing and a waterfall with pond. Next up: off to Ballard! 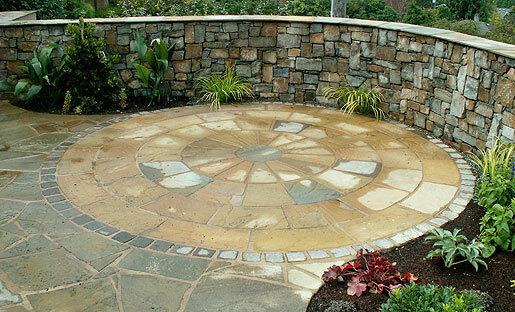 For more examples of our beautiful outside stonework and water systems head to fire pits and water features page. Landscaping 101 is designed to help our customers focus on what their particular needs and desires are for their outdoor spaces. A well-developed landscape will be both beautiful and functional. 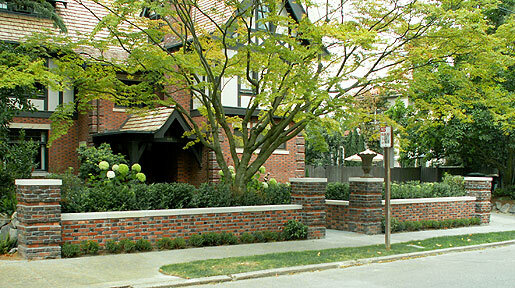 For example, do you have children or pets that you would like to take into account when we design your landscape? 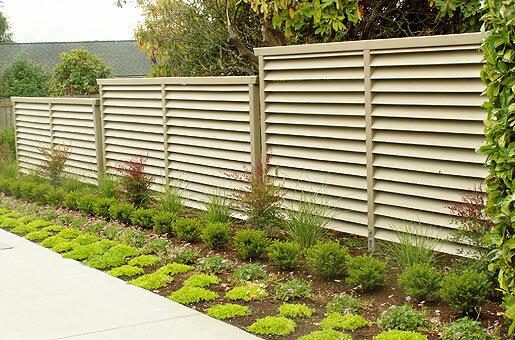 It is often helpful to think of the various sections of your yard as rooms. You may want a deck for entertaining, a section for flowers, a waterfall or pond, an edible garden, or a grassy area for your children to play. Those elements, along with the rest of the infrastructure such as walkways, arbors, fences, and walls will work together to complete your outdoor spaces. To get started on your project, we generally recommend a master plan which details the elements that you would like to see incorporated into your outdoor rooms. Hardscapes: Landscaping With Rock, Brick, Concrete, Wood, Tile, etc. Hardscapes, or “hardscaping”, refers to the non-living parts of a landscape including arbors, fences, decks, water features, patios, pathways and walls. Hardscapes form the foundation, or skeleton, of your landscape. It is important to develop and carry out your hardscaping plan before tackling any plantings, irrigation systems, or sod work. This is what a good design will do for you; create functional and beautiful outdoor areas based on your budget, needs, and desires. 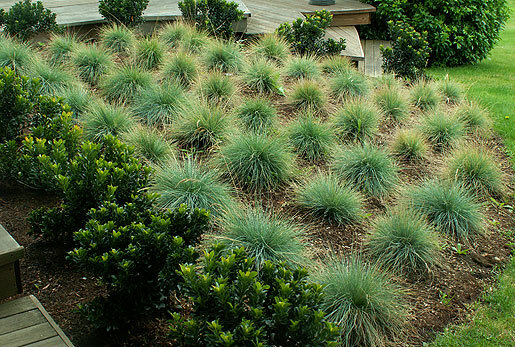 From sod to succulents, plantings complete every project. There are various factors to consider when determining what types of plants and trees to incorporate. One factor, for example, is how much time you want to spend on maintenance. Some plants require little effort while others much more. Annuals, for example, will need to be replanted every year. Also, it is important to consider the zone that you are in. Some plants are not hardy in the Pacific Northwest, while others are more suited to the climate. Those that are less hardy may survive for a few years but may be wiped out by a hard frost. Lastly, remember to consider whether the area you are planning is in the shade or sun to pick a variety best suited for your space. In summation, when developing a planting plan, you must consider a variety of factors such as use of the space, climate, light conditions and maintenance needs. These factors will determine the mix of plants, trees, and grass. In addition to plantings, water features are often added to a landscape to help complete the atmosphere of your outdoor room. 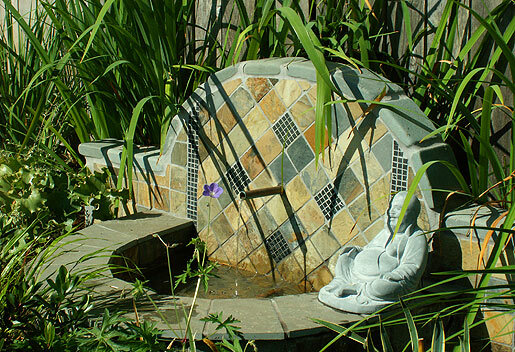 Not only beautiful and relaxing, water features compliment the rest of your design helping to bring it to life. For those who don’t have the time or desire to hand water, irrigation is a lifesaver. Today’s irrigation systems are virtually invisible and maintenance free. From irrigating your lawn to watering your beds, a system can be developed to successfully meet your landscape’s needs. We are ready to assist you in the selection and installation of the proper irrigation system whether it be standard pop-up sprinklers, a drip system, or a combination of the two. Landscaping is much more than beautiful and functional: it adds value to your home. According to Bob Vila’s website, a good landscape design can add 20 percent to the value of your property, which rivals that of a new bathroom or kitchen. Outdoor rooms, terraces, and decks all add significant value. The American Society of Landscape Architects (ASLA) recommends that homeowners invest 10 percent of the home’s value in landscaping. Remember: since your landscape is the first thing a potential buyer will see, curb appeal will help maximize your home’s resale value. 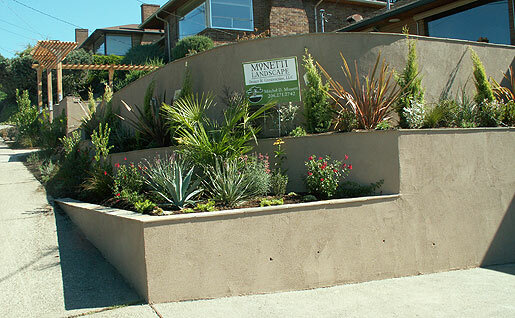 For the full rundown all the services offered by Monetti Landscape Design and Construction head to our services page.